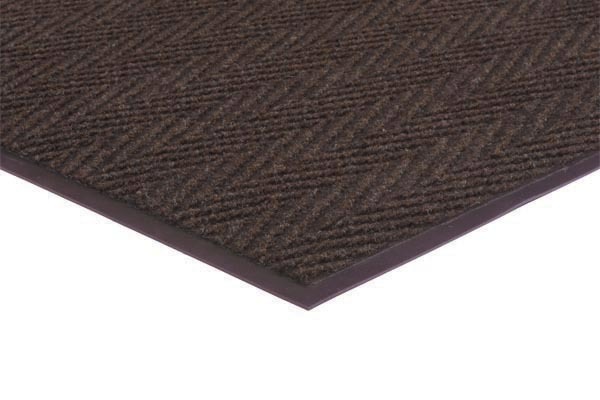 Attractive Herringbone needle-punch carpet cleans shoes from any mat direction. 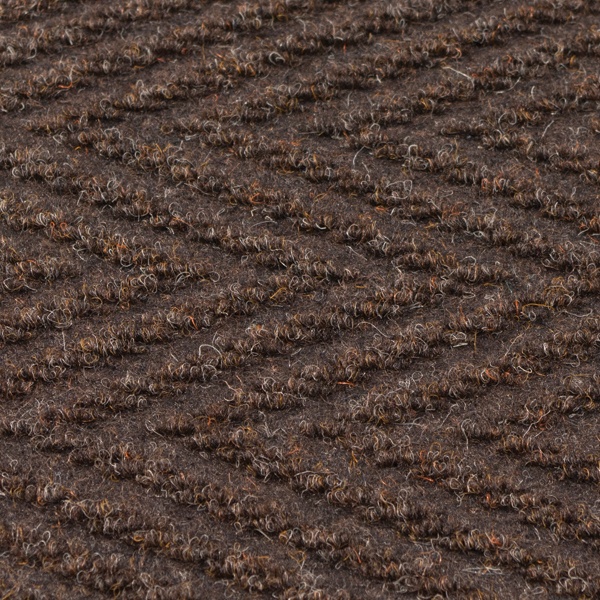 Ribbed carpet surface in coarse fibers provide great scraping action and moisture retention. 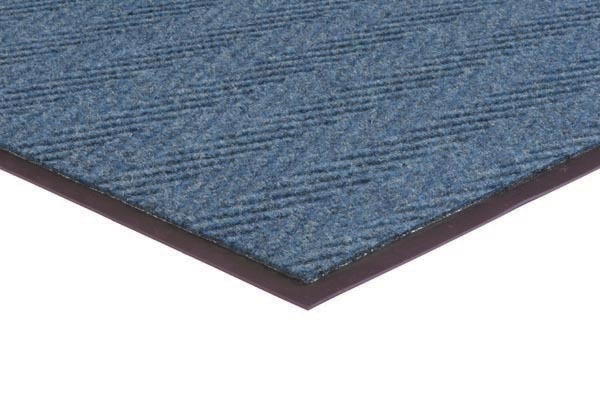 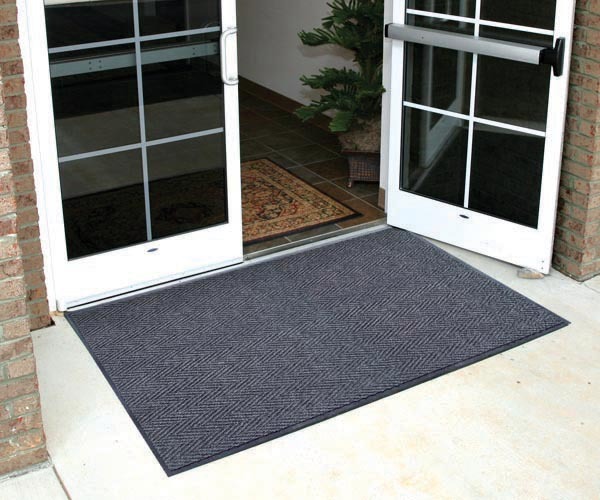 Bi-level carpet construction traps and hides dirt in recessed channels for increased safety.